Since 1981, the CSAC Finance Corporation, National Association of Counties (NACo) and Nationwide have successfully provided a 457-Deferred Compensation Program to county employees. 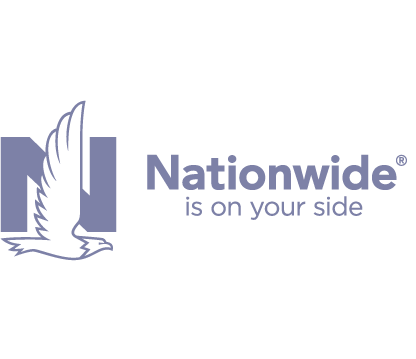 Nationwide provides the largest deferred compensation program in the country for county employees. Nationally, approximately 340,000 county employees save for their retirement using this flexible, cost-effective employee benefit program. Our Deferred Compensation Program offers county employees a way to augment retirement savings while postponing the payment of federal, and in many cases, state income taxes. Nationwide offers county employees the opportunity to voluntarily contribute a portion of their wages to a special account and to direct these contributions to one or more investment options. Thus, the program offers county employees a valuable savings alternative that can be used to supplement their retirement income. The program also provides county governments an additional benefit option to offer to their employees. This program is the only one with a national oversight committee consisting of elected and appointed county officials who are plan participants. Additionally, an advisory committee comprised of California county officials provides additional feedback and oversight for this supplemental retirement program. For more information, visit NATIONWIDE.